Thank you for your interest in becoming an “Auction Partner”. 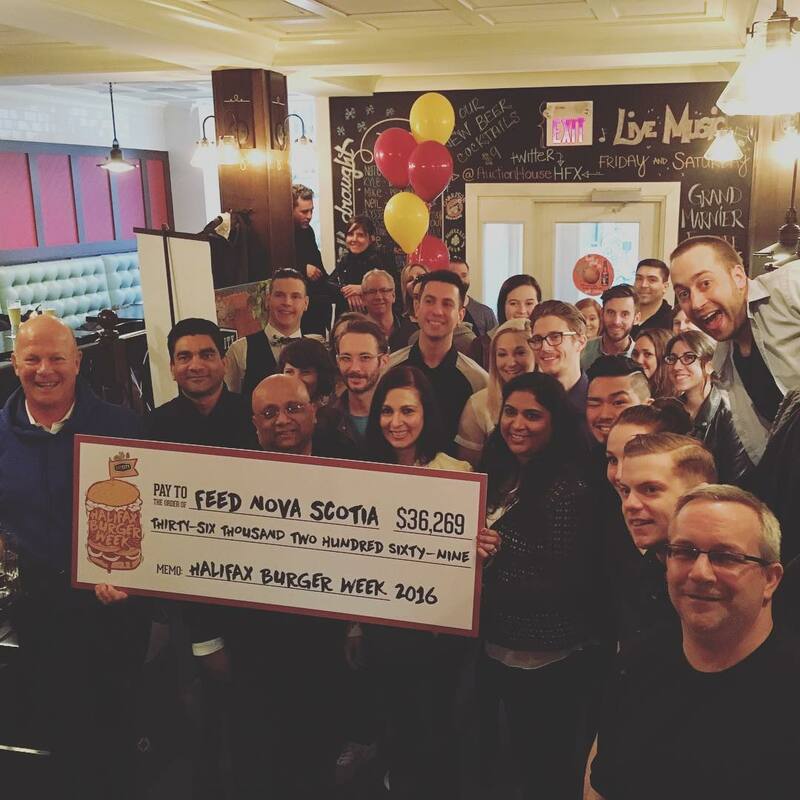 The Auction House is committed to giving back to the groups and associations that contribute to the health and wellness of the residents of Halifax Regional Municipality. During the month…..up to five times a day menu items will be auctioned off with the entire proceeds being donated to the chosen “Auction Partner”. Marketing/Promotion: thru call channels including in-house, web site and social media. A link to the charities website will be added to www.auctionhousehalifax.com. Provide the Auction House with a copy of their mission statement and the intended use of funds to The Auction House so the employees can knowledgeably promote their activities. Provide a copy of the Auction Partner’s logo (EPS or AI or High Res JPEG). Support the partnership thru every available means such as website, social media, email blasts and other ways to help promote the month-long activities. Link the www.auctionhousehalifax.com on their website for the duration of the partnership. The last Thursday of the month an auction of items… provided by the Auction Partner will be held with total proceeds to the Auction Partner. The attendance of as many supporters of the Auction Partner as possible for the end of the month auction.